Since the industrial revolution there has been a huge development in the technology used in industrial sectors. However, one that has benefitted most from the development of new machines is the manufacturing sector. Special Purpose Machines are generally used in the manufacturing sector to perform specialized tasks which can otherwise not be performed with the help of other machines. There are different types of special purpose equipments available in the market and so clients have to be very careful while making a choice. Clients can also take the help of professional experts in this regard. These machines are generally used for machining gears. Gear-cutting machines mainly use three methods for the machining purpose— form cutting, template cutting and generating. Different methods are applicable for different types of gears and so clients should be very careful while using these machines. These machines are available in different dimensions and capacities and so clients can easily choose one according to their requirement. However, the operators need to have special training in order to operate these machines efficiently. At present most of the machines are CNC operated and so there is not much scope of human intervention. 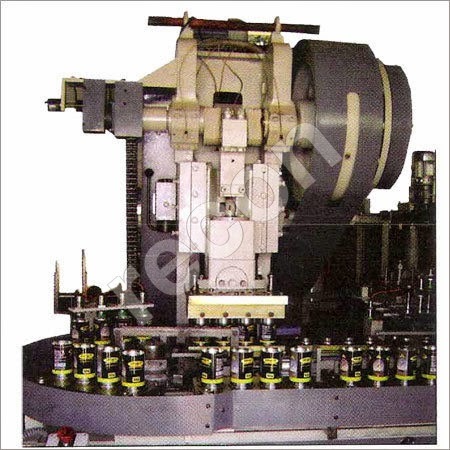 Another important type of Special Purpose Machines is the broaching machine. This machine is used to shape a workpiece and give it proper dimensions. The teeth on the machine are placed at a regular interval and are designed in such a way that each tooth is able to dig deeper into the workpiece than the previous one, thus making the broaching job easier. These machines are used to cut keyways, punching holes and even cutting gear teeth. The lapping and honing machine is used to give a polished surface to the finished product. These machines are specially designed for the purpose and can be effectively used to remove scratch marks or other flaws from the surface of the product. The honing head polishes the surface by rotating slowly and attaching the abrasive sticks to the surface. Special Purpose Machines can nowadays be bought online as most of the manufacturers sell their products online. However, it is essential for clients to make a very careful choice from the options in hand in order to have the best possible product at the best possible price. Prior to placing an online order clients should check the authenticity of the service providers.